For many Ingleside families the rhythms of summer are giving way to the more structured cadences of a new school year. By this point in the month of August, almost every school system in our region is back in session. 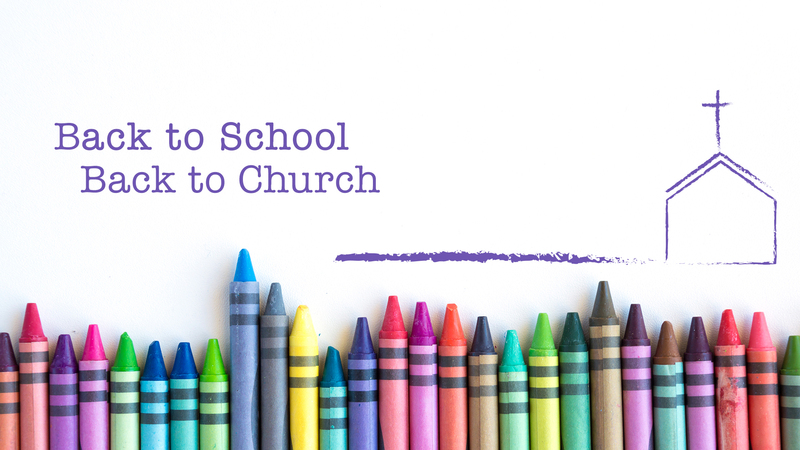 So, this Sunday, August 20, in each of our worship services we will recognize and pray over educators and students – asking the Father’s favor and provision for this new school year. Regular Attender. As you begin to attend regularly, we hope you will explore connections beyond the large group worship time. Check out a Sunday morning Bible study class. Consider joining a small group study. Become part of a choir. Join in the fellowship at the Wednesday night meal. Find a place to serve. Member. The next step is to make the commitment to membership at Ingleside. The way you do that is by attending one of our membership classes. They occur every month, and the next one is this Sunday afternoon, August 20, at 4:00 p.m. In the class you will learn more about our church and what it means to be a member. And, at the end of the class you can commit to membership.